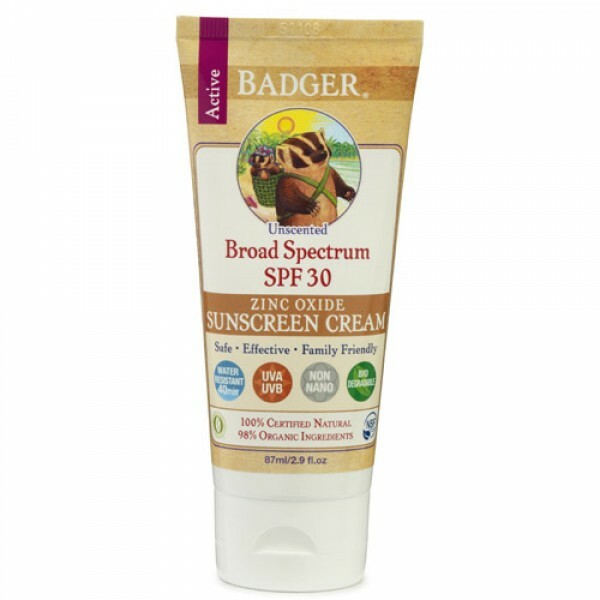 Badger's new Unscented Sunscreen Cream follows in the healthy tradition of their original sunscreens by using only the safest, purest ingredients. 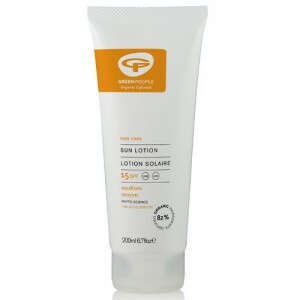 It features a rich, moisturizing, organic sunflower oil cream base that is perfect for daily use on face and body. Like all of Badger's sunscreens it offers broad spectrum protection using only non-nano Zinc Oxide. 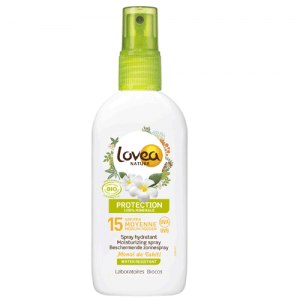 This is a good option for those who like their sunscreen with no scent at all, not even from essential oils. For full protection, apply liberally (2mg/cm2 of skin) to all exposed skin. 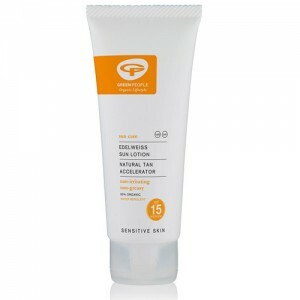 Use a water resistant sunscreen if swimming or sweating. Reapply at least every 2 hours. Children under 6 months of age: ask a doctor.